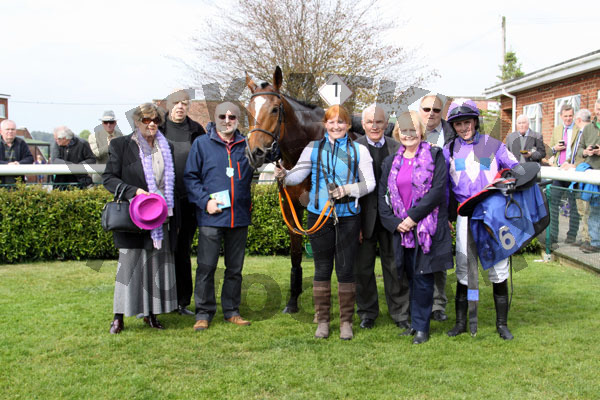 It has been a great start to the season with Running Wolf getting his head in front finally after he has finished so close on numerous occasions over the last season. It was an action packed race but Trevor Whelan gave him an inspired ride and managed to keep out of trouble to steer Wolfie to the front and cross the line in front. Last week we had Methag running a super race on the flat at Newbury to finished 2nd followed a few races later by Take Two finishing 3rd. On Sunday Ultimatum Du Roy was out to gain to wins on the row but the top weight of over 12 stone just found him out, he still ran very creditably to finish 3rd. Alex has been up at the sales yesterday and today. We managed to come home with two new recruits yesterday with Tower Of Allen and Florrie Knox. Both are lovely horses and should have very exciting futures for their new Owners. We have a couple more orders to fill and can hopefully do that today. At the weekend we run The Otmoor Poet up at Chester, he is good form and hopefully the track will suit. On Monday we have a Stepover and Running Wolf entered at Huntingdon but if this current heat wave continues and the ground quickens we may have to think again!